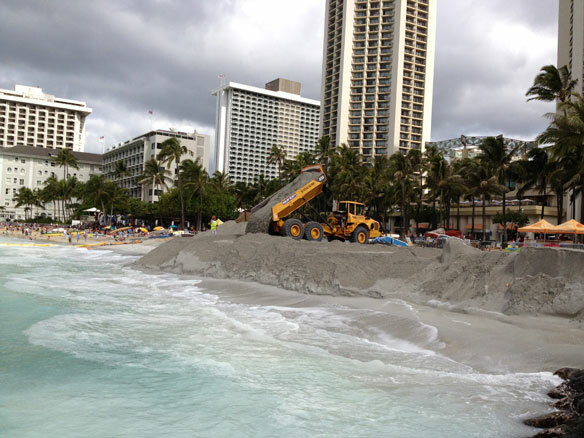 Most visitors may not know it, but Waikiki Beach is almost entirely man-made. It has had erosion problems since the late-1800s when developers began erecting hotels and homes too close to the natural shoreline and building seawalls and other structures that blocked the natural ebb and flow of sand along the beach. 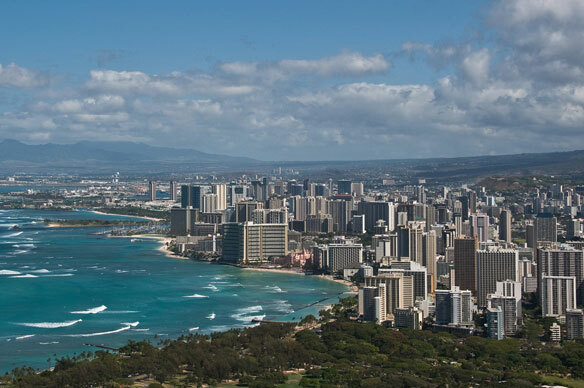 By 1950, more than 80 structures, including seawalls, groins, piers and storm drains, were counted along the Waikiki shoreline.